The question of how to choose a hairstyle for a wedding worries every bride. From this choice will depend on the entire image of the bride. 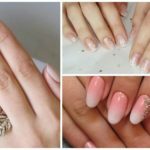 A lot of stylists and hairdressers offer their services, but each girl seeks to recreate her perfect idea of the bride’s appearance. For this reason, future newlyweds spend an enormous amount of time searching for the very styling. However, when choosing it, it is necessary to take into account not only your own preferences but also such nuances as dress style, hair color, face shape and even the wedding season. What should be considered when choosing a hairstyle for a wedding? To create a harmonious image of the bride, one should work hard not only to choose clothes and accessories but also to find a hairstyle that meets several requirements that many brides forget. 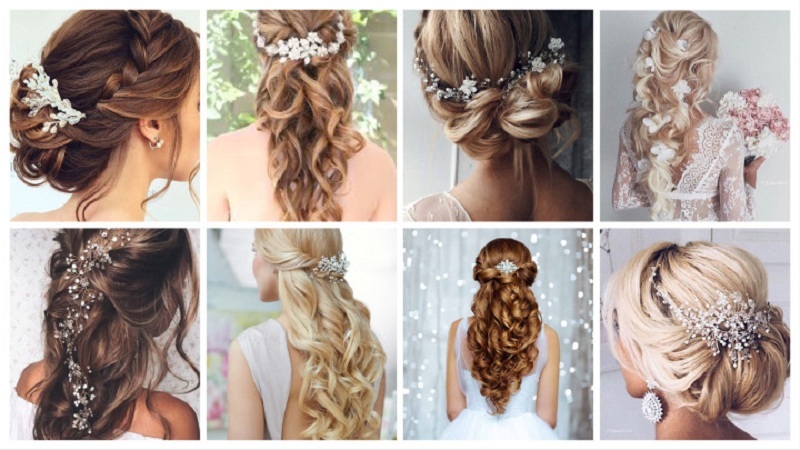 What to choose – a tight bunch, Hollywood curls with a veil, romantic braids or Greek weaving with a diadem? Determine this issue will allow the analysis of the following factors. 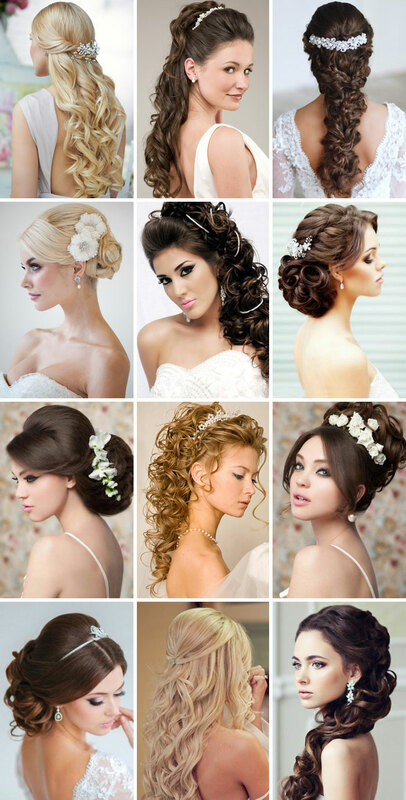 According to stylists, the most difficult thing to choose hairstyle brides of low or high growth. Tall girls should pay attention to styling with medium length hair. They should avoid lush styling, high hairstyles, and options with long flowing hair. Stylists offer miniature girls to opt for medium-volume styling; loose or semi-loose hair will suit them. Do not give up on elegant curls. But from short haircuts and smooth styling will have to refrain – they will reduce the already low growth. Most lucky brides of medium height. They can afford almost any hairstyle and accessories to it. For them fit falling strands and high styling. Experts recommend paying attention to all sorts of beams that open the neck, visually increasing the growth of the bride. Brides of this type should pay attention to other individual characteristics – body build, skin color. Choosing a hairstyle, brides should pay attention to the shape of your face. Around oval allows for high, asymmetrical styling with curls. Owners of an elongated face fit wavy strands, gently falling on the shoulders and bangs. 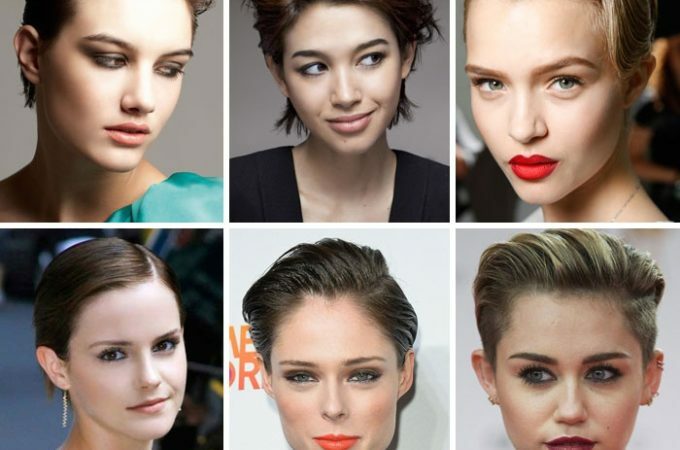 For the shape of a triangle (narrow at the top, wide at the bottom), stylists recommend multilayer styling. With the type of face “inverted triangle” (narrow at the bottom, wide at the top) you should pay attention to hairstyles with a volume in the neck or loose hair of medium length. The square type allows for semi-disheveled hair with loose curls falling on the shoulders. By oval pick up the easiest way. Such brides fit lush bouffant, elegant Babette, openwork weaving or classic curls. Depending on the color, not only the hairstyles themselves are chosen, but also decorations for them. Fair-haired brides will be treated with intricate styling with small curls, long bangs, weaving, various tows, decorated with any miniature accessories. Blondes should not get involved in small shiny decorations, they can get lost on the general background. With care, girls with blond hair should use ribbons, flowers, and hairpins. As for the veil, blondes fit any model that matches the image. Brides with dark hair are advised to pay attention to styling with clear, large elements. The ideal choice would be smooth beams, retro waves or weaving. 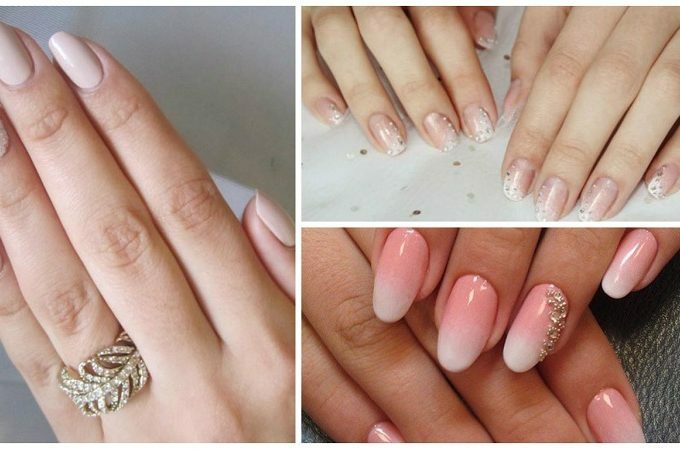 If the bride prefers wavy patterns, then they should be voluminous and large. Brunettes will be decorated with accessories of any light shades, fresh flowers, veilings, ribbons, hairpins, and veils. Most of all lucky red-haired brides. And without that bright hair does not require special research. They are advised to simple styling without frills: the Greek tail with a beautiful ribbon, romantic curls with the effect of “wet hair”. Small details and a short white veil look good on red strands. Favorably highlight the beauty of golden curls real flowers. In this case, the plants for decorating the head may overlap or coincide in shade with the bouquet of the bride. However, red-haired brides will have to give up silver jewelry. 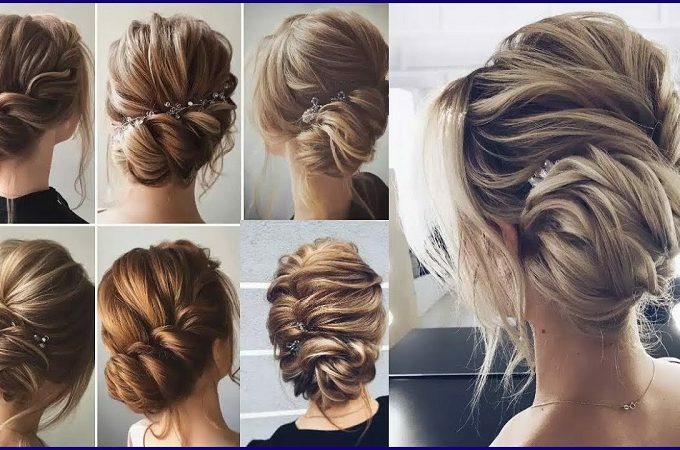 When choosing a hairstyle for a wedding, you should take into account the features of the bride’s dress: the style of the dress, its style, the fabric from which the dress is sewn. With the horizontal silhouette of the garment, which puffy models possess, the styling should also be voluminous with large details. Packs or heavy curls will do. Vertical silhouette, embodied in dresses-cases, mermaids, allows flowing curls, plaits, smooth styling. For an elegant dress of classic cut, stylists advise a refined, sophisticated, with a lot of elements, styling. For a sundress dress, a “braid to the waist” with a crown of fresh flowers, a smooth Babette decorated with ribbons or a hairstyle with a supposedly carelessly loose hair effect will do. When choosing accessories, you should take into account the fabric from which the wedding dress is sewn. Satin and silk outfits allow sparkling pins and rhinestones on smooth strands. Dress made from natural fabrics, such as cotton or linen, is not combined with sequins and sparkling jewelry. It is better for them to leave their hair without accessories or to decorate them with fresh flowers if they allow for the season. In any case, dress and styling should complement each other and be one harmonious whole. When choosing a hairstyle for a wedding, it is necessary to take into account another important factor – the season. 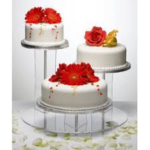 If the wedding is in spring or autumn, then adverse weather is allowed – rain, wind. It is necessary to abandon the bulk, loosely fixed styling and loose hair. For a summer wedding, a natural hairstyle with a minimum number of fixers, a few accessories for the completeness of the wedding image will be appropriate. A beautiful wreath of fresh or artificial flowers and berries can decorate the bride’s head. 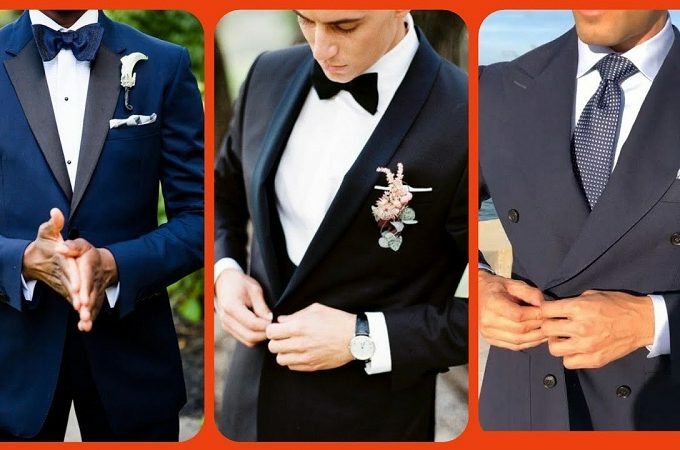 For winter wedding suit high styling, opening the neck. This is due to the fact that the bride will throw a cape or a fur coat over her shoulders. It is better to refuse loose hair in winter. The ideal option is a high or low beam. It may be smooth or slightly disheveled. As accessories, use a tiara, a white ribbon, a veil. Suitable for winter and all kinds of braids and weaving. These can be French braids, adorned with shiny accessories and high hairstyle, or Greek weave with a lot of elements. 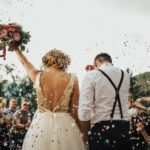 Wedding hairstyle can be done in completely different styles – either classic with a veil, ribbons, decorated with pearls, flowers, rhinestones, or ultra-modern styling. 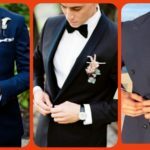 Wedding styling is done not only for luxurious long hair but also for short, well-groomed ones, they are very beautiful. 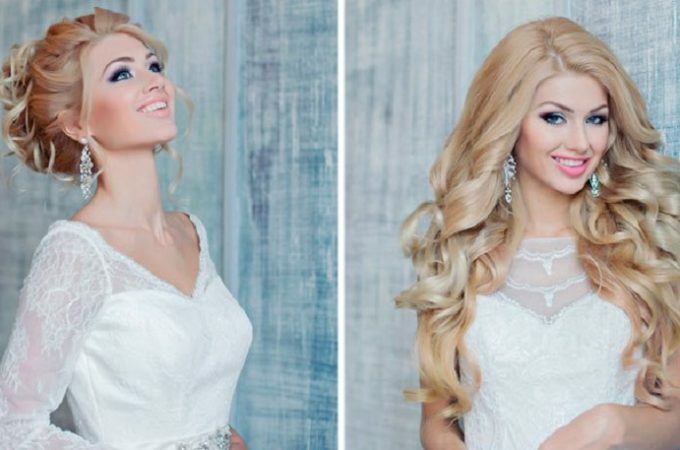 We look at the options of successful hairstyles for brides in our photo collection.